Good morning, everyone! Hope you’re feeling recharged after the weekend! I slept in a little this morning, which felt SO nice after a busy weekend of travel and commitments. 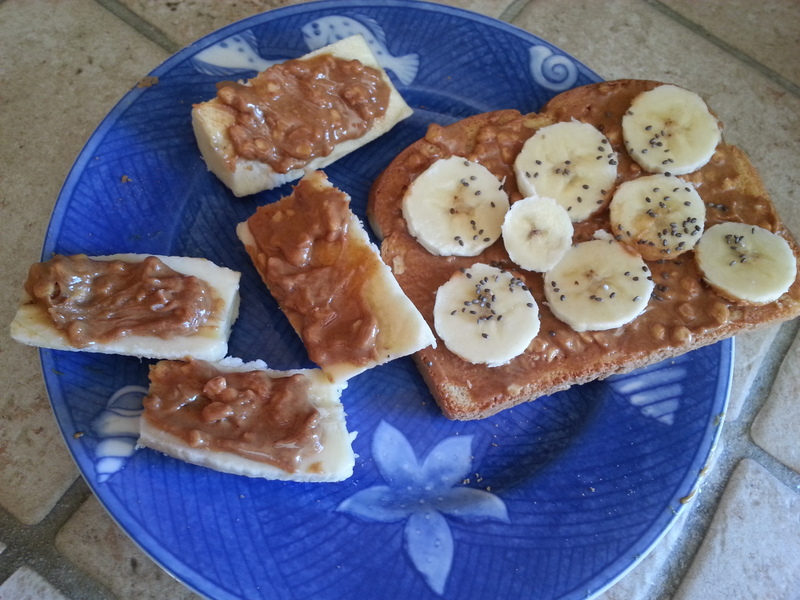 Now I’m easing into the day with a hot mug of tea and some pb + banana toast, sprinkled with chia seeds on top for a bit of healthy crunch! What do you have going on today? I am hoping to get LOTS of productive work done on my novel. Then, later this afternoon I’m meeting with one of my favorite students for a tutoring session. 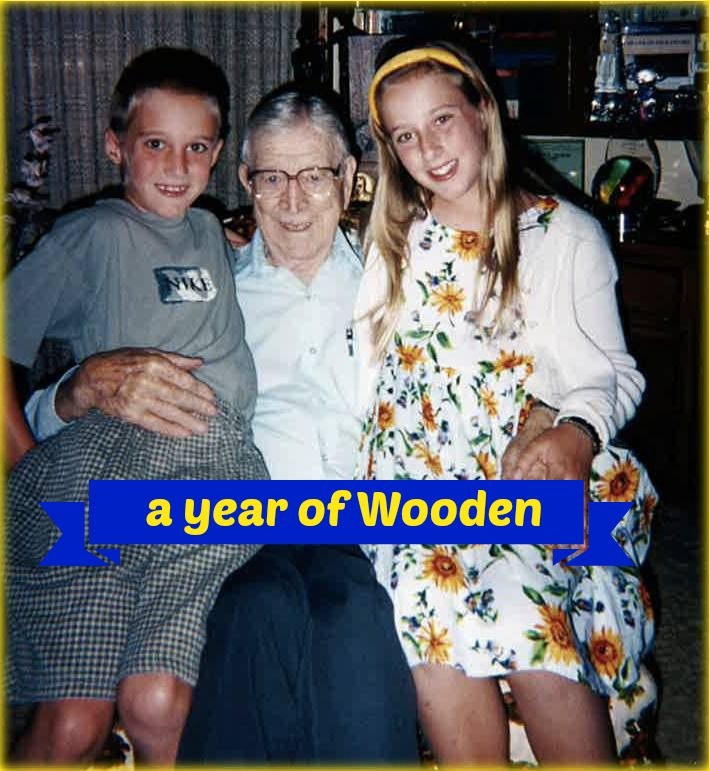 But for now, time for this week’s year of Wooden challenge! 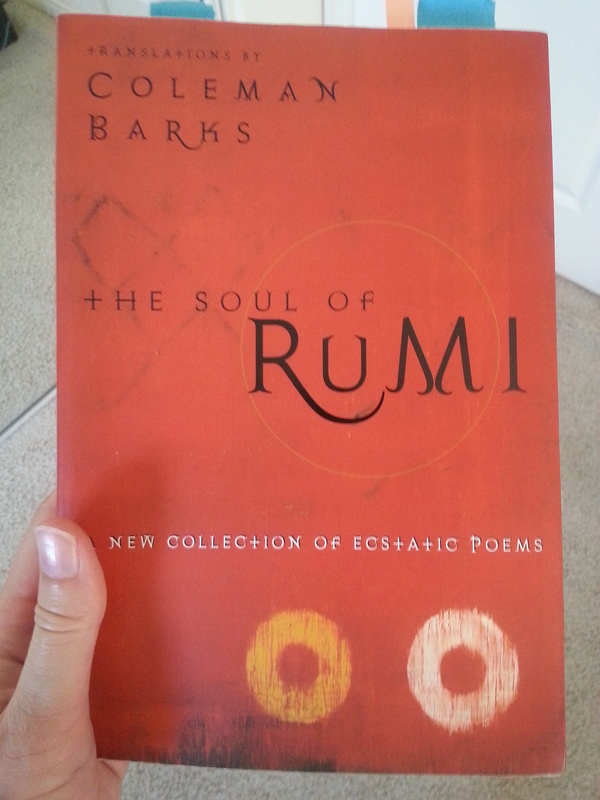 I love this poem because it makes me feel hopeful and it celebrates the unity between all of us as living beings. Too often, I think, we focus on our differences. We use those differences as reasons to divide us. But, like the poem says, deep down we are all singing one song, together. I love the metaphor of the same sunlight on different walls. And the end of this poem gives me goosebumps every time. At the end of this poem, I can’t help but sigh with contentment. I feel a release within me. Do you feel it, too? I think this poem beautifully captures the wonder, refuge and delight of loving another person. I especially love the lines: “To see your face/in a crowd of others, or alone on a/frightening street, I weep for that.” And the ending image of slow growth and understanding is an important one — love not as a lightning bolt in a fickle rainstorm, but something steady and nurturing like a tree. 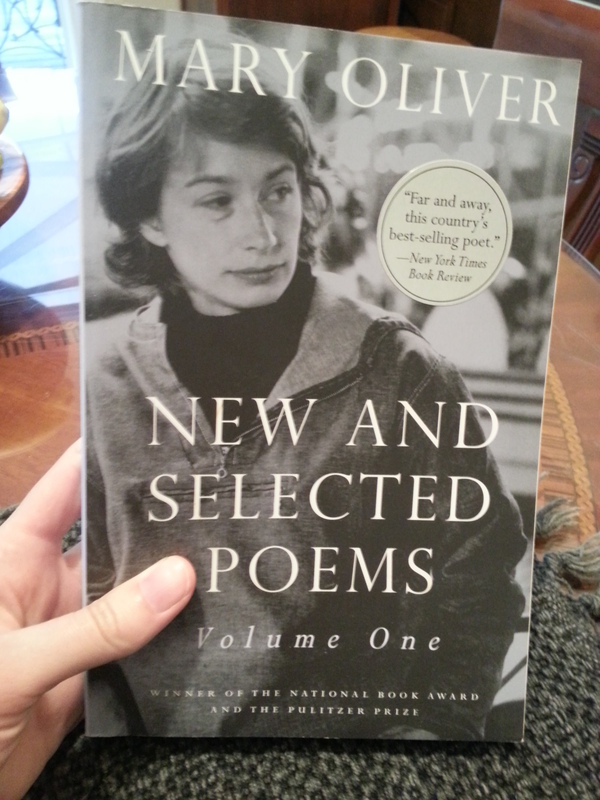 This week, I’ll be reading New and Selected Poems: Volume One by Mary Oliver. 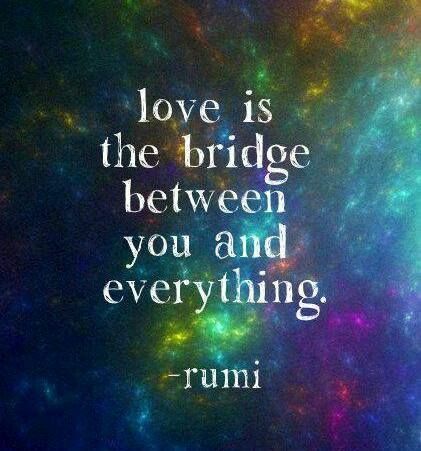 What is your favorite poem of Rumi? 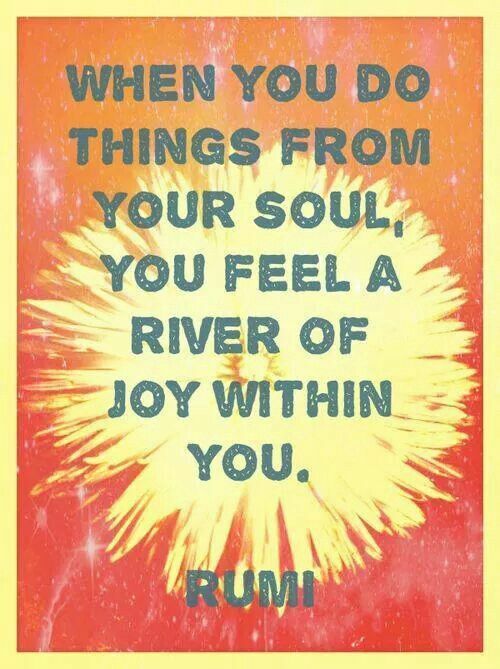 What makes you feel alive or inspired?